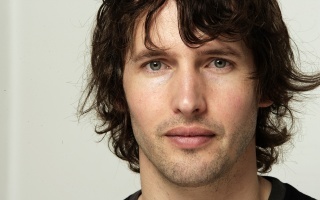 Here i present you my english love the singer James Blunt, i ear his music and they are romantic and other time they are sad i think, but for me no matter...¡ i love you James! Yo te dices - no. No es por ti. Es el migo boytoy. Si quieres puedes tomar Ricky Martin. Bueeeaaaaark. oh, no se que decir!! !